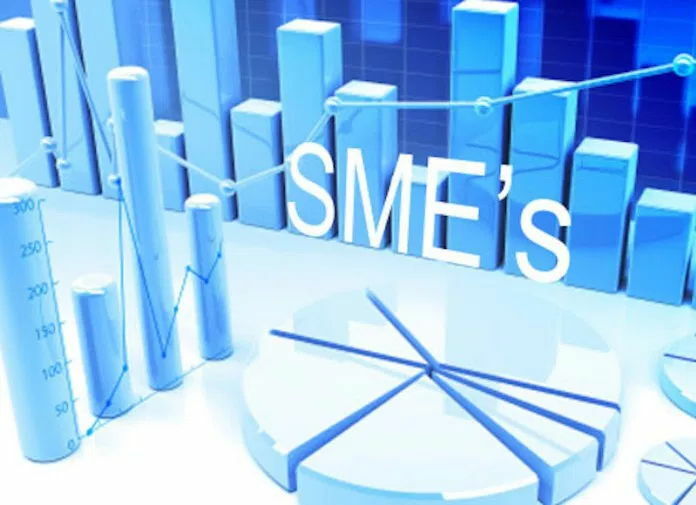 One of the leading Pensions Fund Administrators (PFAs) in the country, Sigma Pensions in its bid to encourage small and medium scale enterprises (SMEs) towards having a retirement savings, has urged operators of SMEs to key into voluntary contributory scheme. The Vice President Business Development, (West) Sigma Pensions, Mrs. Mabel George made this call recently, at the ConnectNigeria SMEs E-business fair 2018. Speaking at the event, George said: “For the medium and small-scale enterprises, we are very aware that it is important that they are able to contribute into the scheme. She added: “Because what the law states for paid employment you must be a minimum of three people and an employer and employee but if you are an SME, you are coming in under the micro pensions which is just at the boarding stage and you are able to make contributions at a voluntary rate to suit your income, she added. Furthermore, during her presentation, she gave a lecture on the issues affecting the growth of SMEs and also proffered an array of solutions to enhance operators of small businesses. Furthermore she said: “We find that most people start off their businesses and when we talk about pensions people become unresponsive. “So, what should be important to you is starting off a business, have a health management scheme and most importantly, you must have a pension scheme. At Sigma Pensions, as a PFA for over 12 years we want to see SMEs, businesses, start-ups thriving in their businesses”, she stressed.